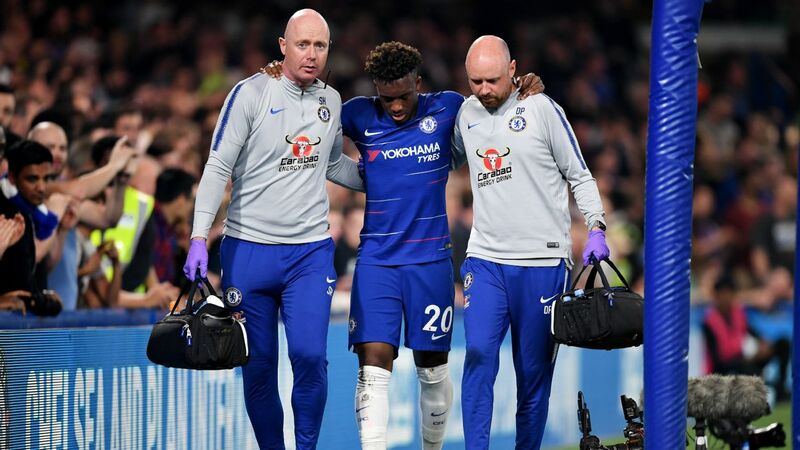 Despite Maurizio Sarri benching Kepa Arrizabalaga after his Carabao Cup antics, Chelsea added to Tottenham's woes with a comfortable 2-0 win at Stamford Bridge. 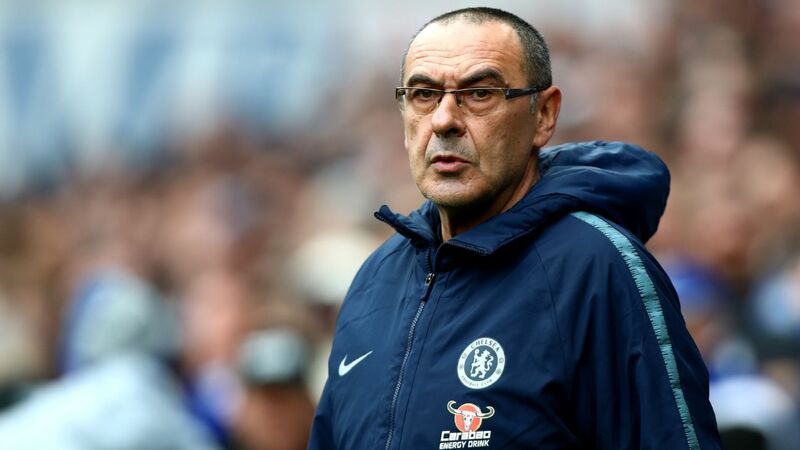 LONDON -- Maurizio Sarri has said he considers his public spat with Kepa Arrizabalaga "closed" but has not yet decided if he will restore the goalkeeper to Chelsea's starting XI against Fulham. Kepa was dropped for Chelsea's 2-0 win over Tottenham on Wednesday after being fined by the club for defying Sarri's attempt to substitute him in the closing stages of the Carabao Cup final against Manchester City. Sarri said he was determined not to "kill" Kepa following the incident and still considers the £71.5 million signing his No. 1 goalkeeper, but stopped short of confirming that he will be back in place of Willy Caballero on Sunday. "As I said after the [Spurs] match, the Kepa situation now is closed," Sarri said. 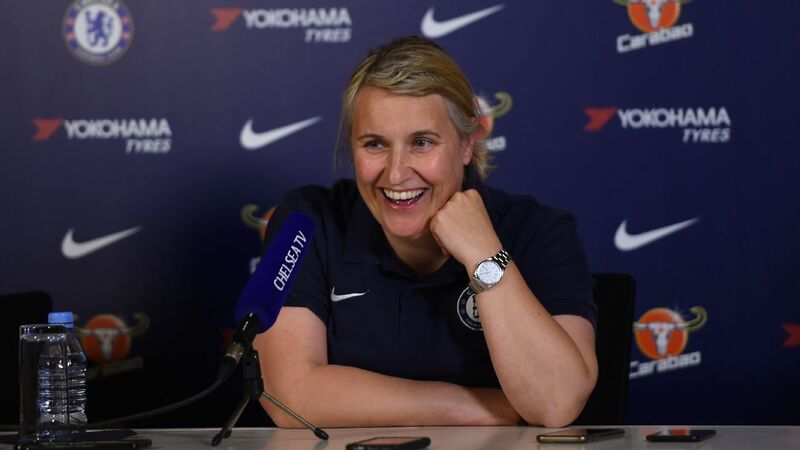 "Kepa is our first-choice goalkeeper. "But we are very happy for Willy, because now we know very well that he's able to play in a very difficult match. So I don't know: I'm sure that in one of the next two matches, Kepa will be on the pitch. "I want to see the last two training sessions [before deciding the team for Fulham], of course, but for every player. On Sunday, we played for 130 minutes, and for 95 minutes on Wednesday. "We need to value the recovery because we ran for 15km on Sunday on average, and the average in the last match was 12km. We need to consider that." Chelsea have no significant injury concerns ahead of Sunday's trip to Craven Cottage, but one player unlikely to feature is Gary Cahill. The 33-year-old's last appearance for Chelsea came against PAOK in the Europa League group stage in November, and Sarri has made it clear that Cahill does not meet the technical requirements to play at the heart of his defence. 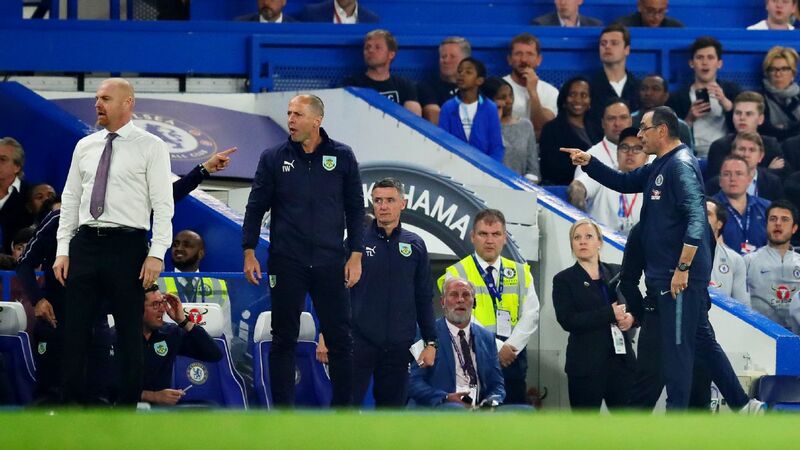 Asked if Cahill has played his last game for Chelsea, Sarri replied: "I don't know. I know very well he's in the last year of his contract and there are some problems for a new contract. "But for this, you have to ask the club. He is training with his teammates, of course. I know very well that in the dressing room he is very important. We use him in the right way, I think. Every player, every member of the staff, knows very well that he's very important for our dressing room." 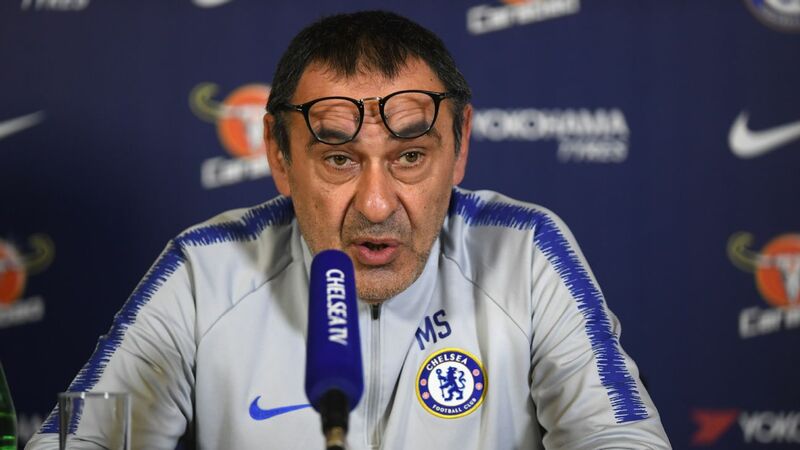 Chelsea boss Maurizio Sarri talks to the media ahead of the West London derby against Fulham. 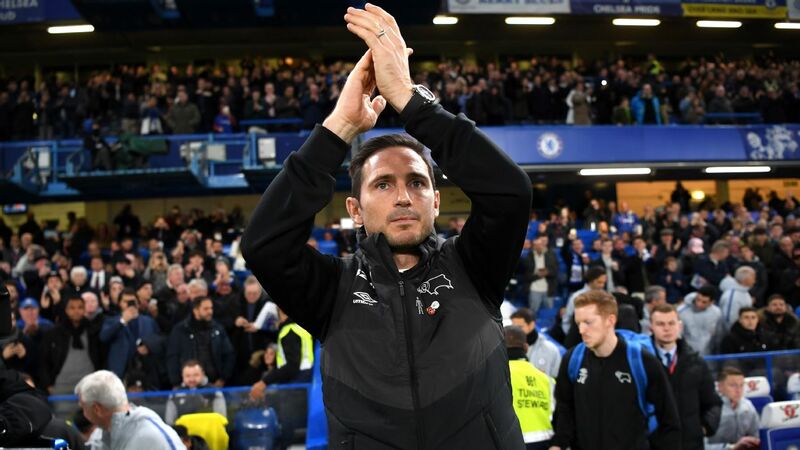 Sarri also warned that Chelsea's preparations for Sunday's match have been complicated by Fulham's decision to sack Claudio Ranieri and replace him with Scott Parker this week. "I'm really very sorry [for Ranieri]," Sarri said. 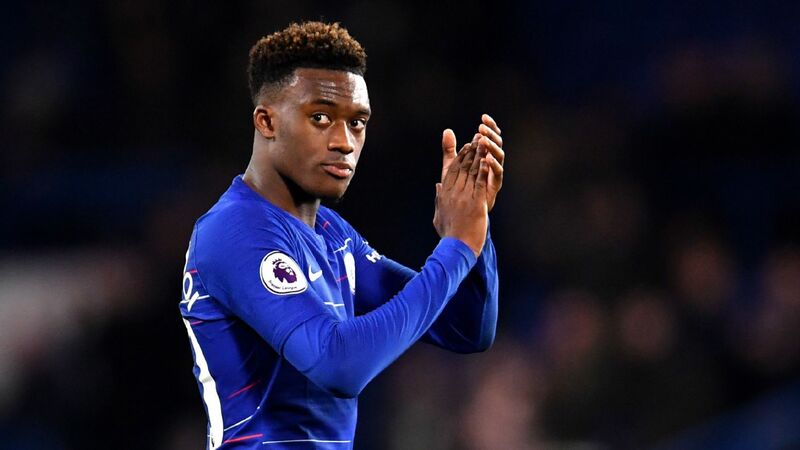 "But I know very well his character, so I know very well that we will see him very soon on another bench. "It was really a very difficult situation from the beginning, I think. It's not easy to be able to do the same job in two different situations, and so he was unlucky. The situation was difficult; the situation now is difficult. "But I think they have also opportunities to save themselves, so we'll have to play a very difficult match. A derby. We need another very good performance. "Usually, when there is a change of coach, there is a reaction. And so we have to front, also, the reaction. Then it's difficult for us to prepare the match to know their new systems and ideas. It's a difficult match."